Jaguar has played with the top of the XKR-S to make an exciting convertible variant out of its most potent production car to date. The Jaguar XKR-S Convertible was unveiled at the Los Angeles Auto Show last week and reports said eager Americans have already gobbled up the stock for the US market--that's 25 units with each one costing at least $135,000 or almost P6 million at $1:P43. We're not surprised as the Jaguar XKR-S Convertible simply mirrors the power and performance offered by the 5.0-liter V8 engine found in the coupe version of the vehicle. 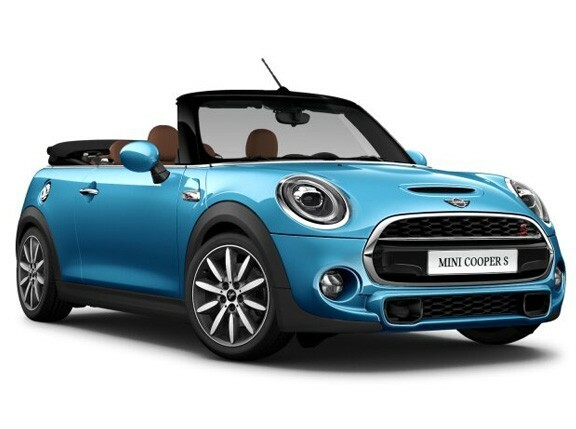 The supercharged engine delivers 543hp and 680Nm of torque. 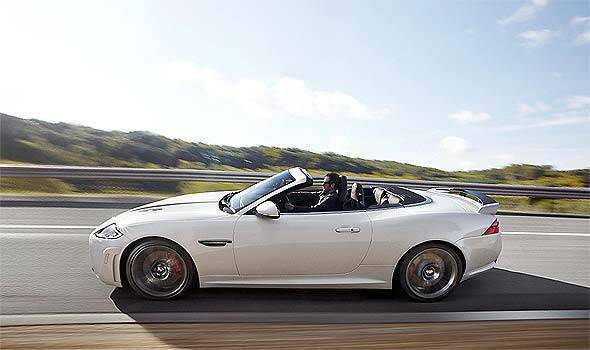 The XKR-S Convertible has a top speed of 300kph and it can go from zero to 100kph in 4.4 seconds. 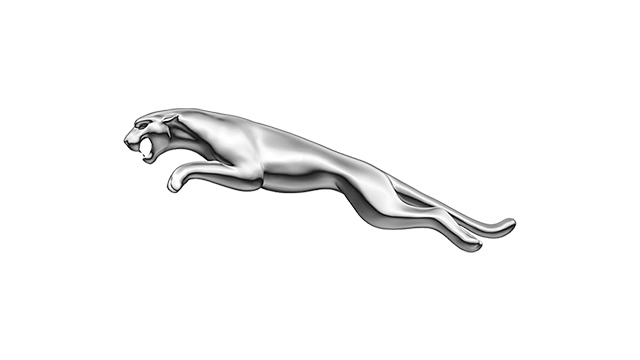 "There is nothing as liberating as life behind the wheel of an open-topped Jaguar and the new XKR-S Convertible takes the Jaguar GT experience to new heights," says Jaguar global brand director Adrian Hallmark. The Jaguar XKR-S Convertible is packed with a performance-active exhaust the gives it "its own distinctive soundtrack." Check out the video below to hear it purr.